I’m a big fan of taking macro pictures, especially close up pictures of insects. Here is a selection of my favorite macro pictures that I took in 2007. 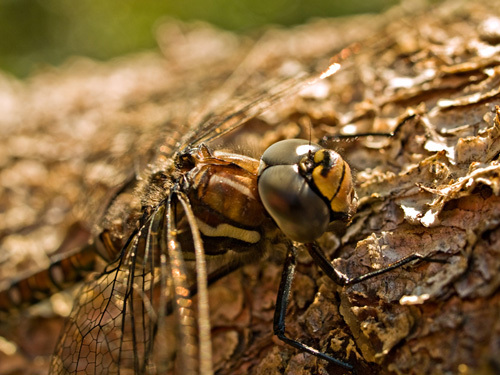 Check out my archive of macro photos. 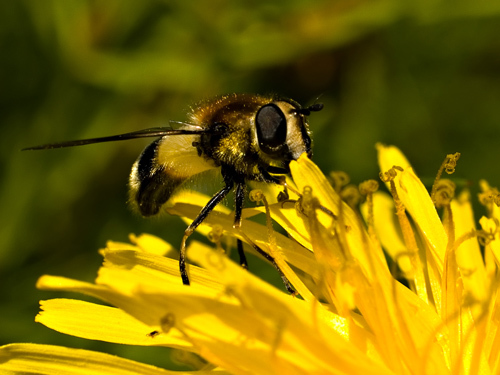 The hoverfly – is that some kind of bee? Do you get much honey production way up north there? Yeah, the honey here is lovely! Wonderful pictures as always. 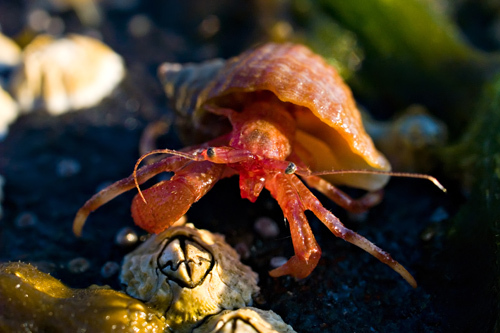 I just love the hermit crab. Wonderful macro shots. It is very cool for me to see the little creatures that live in Norway. The Hermit crab really surprised me! The moth shot looks as if you mirrored one side to the other, but you didn’t. Very cool. Hi, I like the hermit crab picture. But, I am rather partial to them. They make interesting terrarium pets. I love macro because it demystifies the insect… Usually I’m creeped out by bugs, but when I see them in macro I feel more comfortable. To me, this is one of the glorious things about the internet. We may never be able to travel to see these things in person, but you have brought us face to face with them, as it were. All of the photos are terrific! You know I have a phobia against most of these insects. 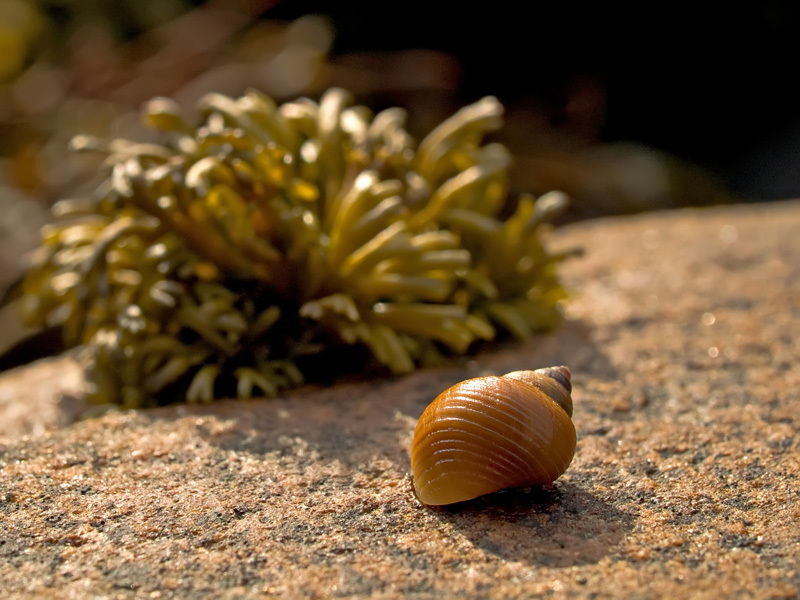 Do you know what lens the hermit crab was taken on? Stan: It was taken with a olympus zukio digital 35mm. It is a great lens! Excellent photos. I went through a macro phase this past year and Macro is one of my favorite ways to shoot. Hello, I found you via Entrecard. Your photos are beautiful, I’ll call again soon! i really love the way you take pictures. What wonderful macros. Sometimes, there is such beauty in these tiny packages, and we just cannot see it with the naked eye. Your photography is really outstanding, I love every visit here. Beautiful detail and colors Thomas.